STK# 3658 2007 MALIBU MAXX SS, HARD TO FIND AND LOW MILES, CLEAN CAR, CLEAN CARFAX REPORT,Call 303-772-4411 to make a appointment to test drive this vehicle. Financing available with approved credit thru local credit unions and CU direct connect, also One Main Financial. 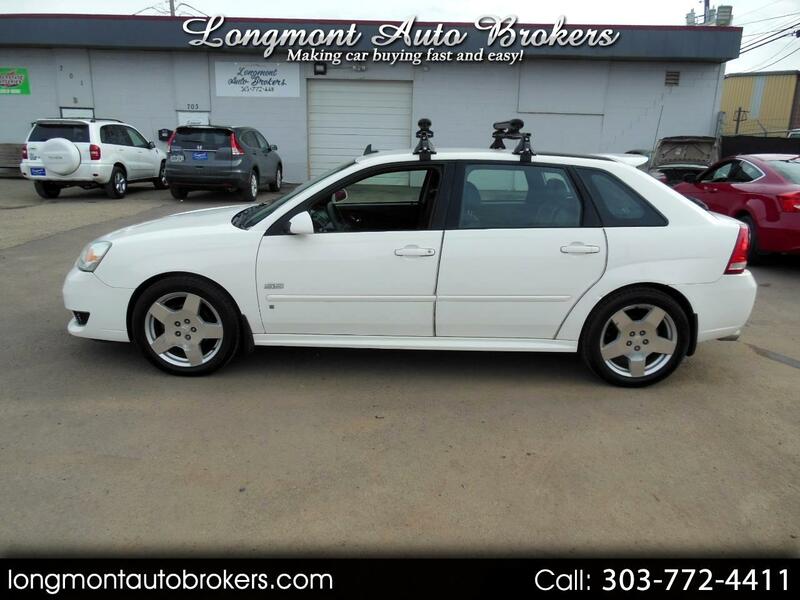 visit our website for more info and a full Carfax report link at longmontautobrokers.com. Extended Warranty’s available, from low cost piece of mind short term to 60 month 100000 mile coverage for qualifying vehicles. All vehicles may be subject to a $199.00 Dealer Handling fee. Message: Thought you might be interested in this 2007 Chevrolet Malibu Maxx.